Te Wana's Quality Standards and Accreditation Programmes take an exciting and flexible approach to help your organisation establish a quality management system. 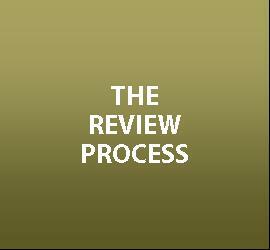 When enrolling on Te Wana you may decide to initially work towards a development review, then continue to accreditation. Alternatively you can work towards accreditation from the start. We are happy to visit or make presentations for staff and governing bodies about Te Wana. We also provide free Internal Contact and Peer Review training once an organisation is on the programme. 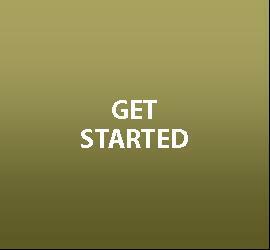 Kia ora, Kia Orana, Taloha Ni, Talofa Lava, Nisa Bula, Fakaalofa Lahi Atu, Fakatalofa Atu, Malo e Lelei, Halo Olaketa, welcome to Te Wana Quality Programme. Are you a Maori, Pasifika, Youth, Primary Health, Mental Health, Community Social Service organisation or an NGO? If so Te Wana is the Quality Improvement Programme for you! 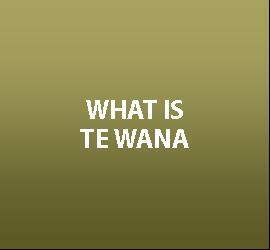 Te Wana has a variety of standards that include the Treaty of Waitangi and was developed following extensive community consultation. Te Wana has a positive outcomes focus, ensuring member organisations can determine what success means to them. Using our open and transparent processes, your organisation can achieve success. If you would like more information contact admin@tewana.org.nz or call us in the office on 04 385 7701.